Photo shoot at Lavender Cottage. 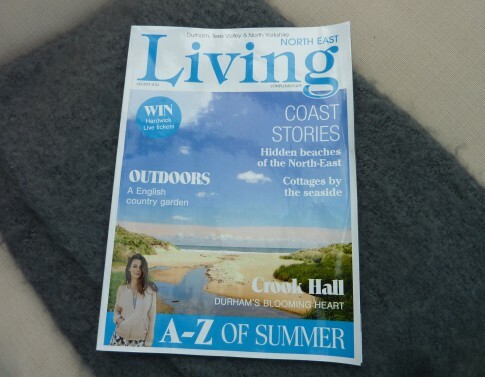 Lavender Cottage in North East Living magazine…….. Lavender Cottage in The Times newspaper. 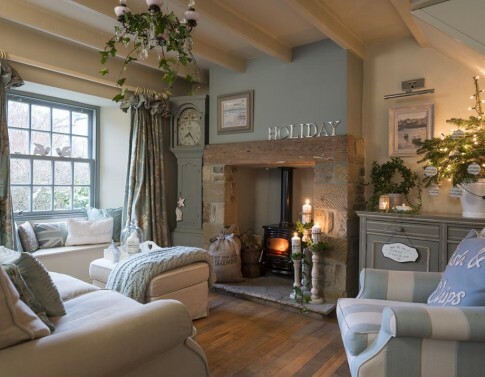 Lavender Cottage in Country Homes and Interiors magazine…………………………………………..